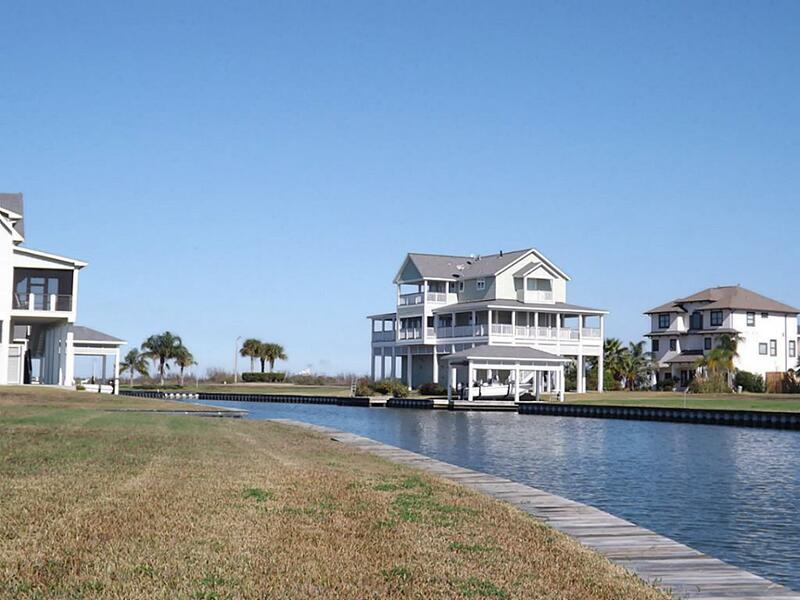 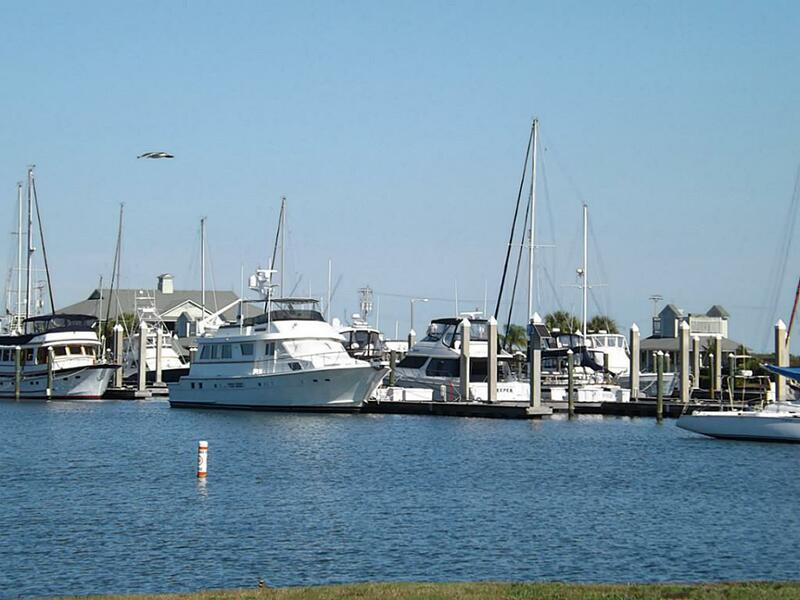 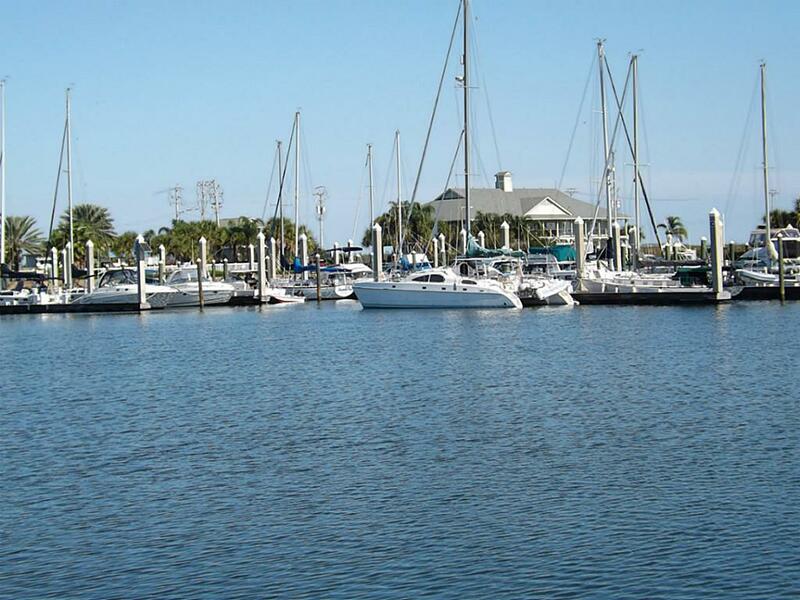 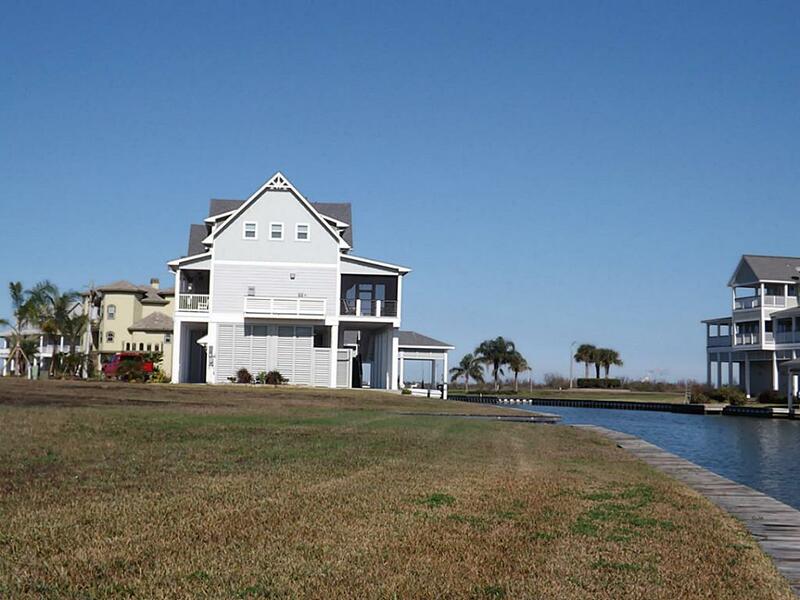 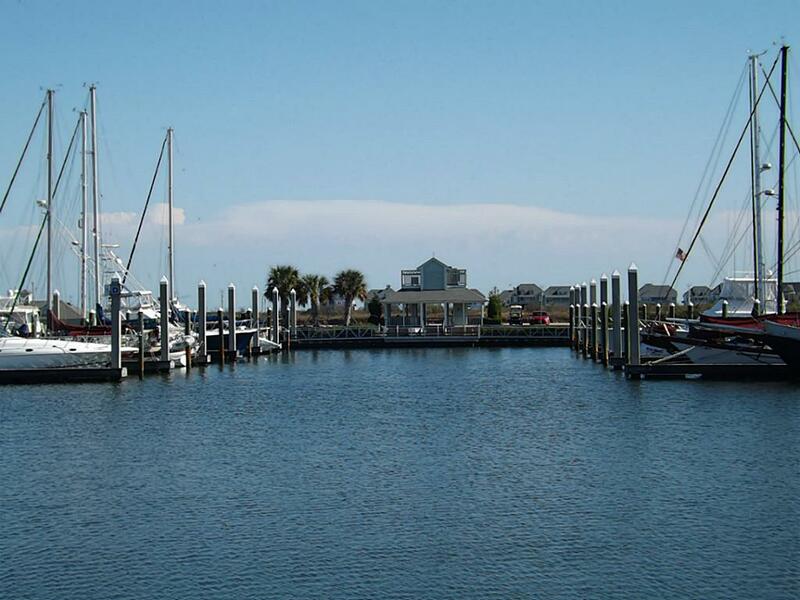 Build Your DREAM Home in this WATERFRONT community in Harborwalk! 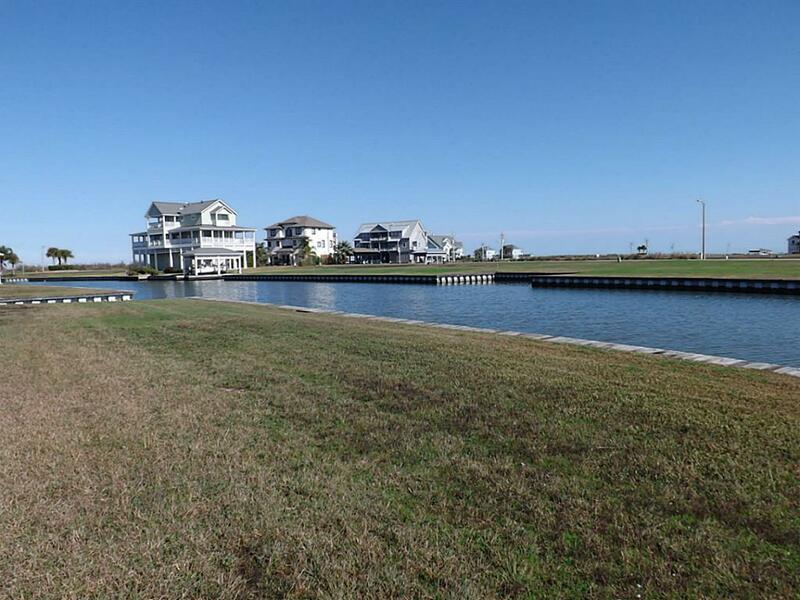 Lot includes Bulkhead & Boat Slip! 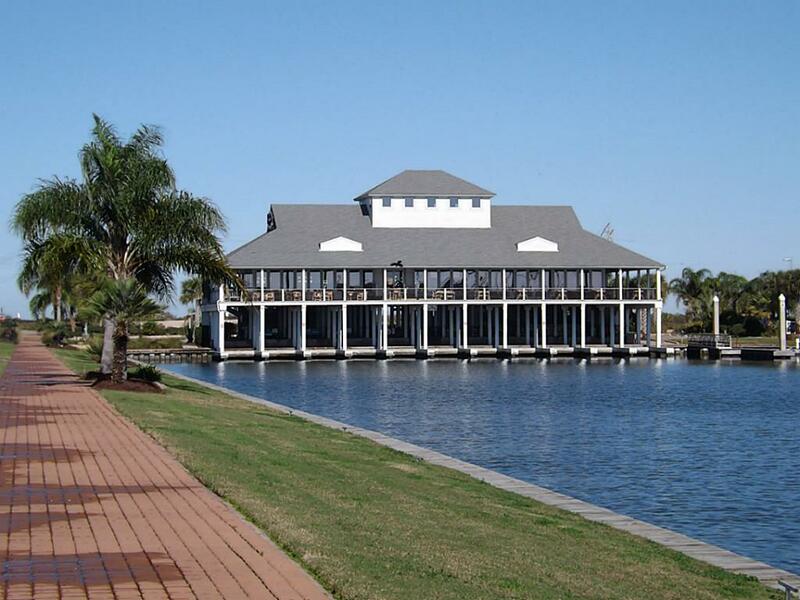 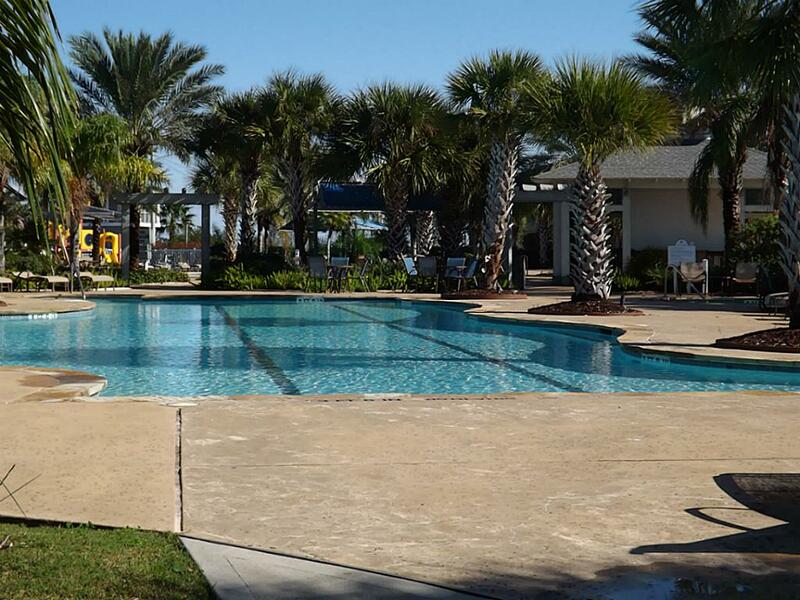 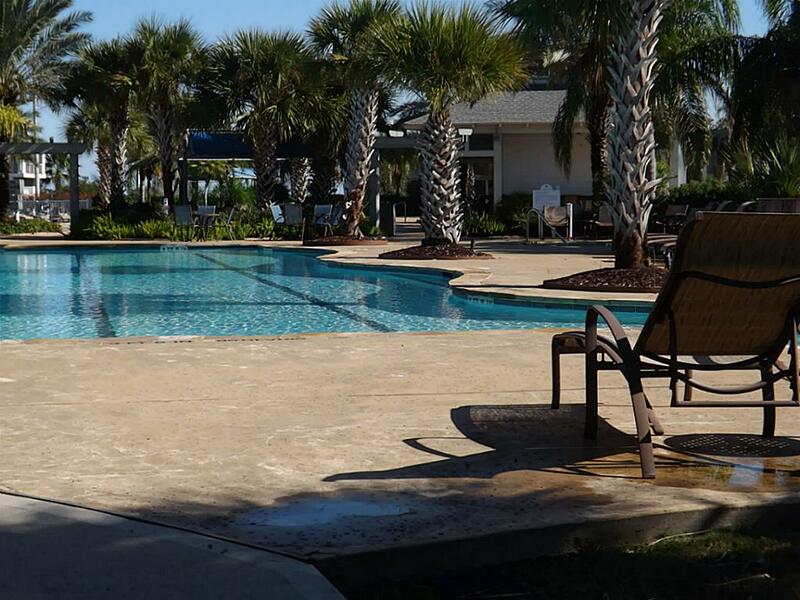 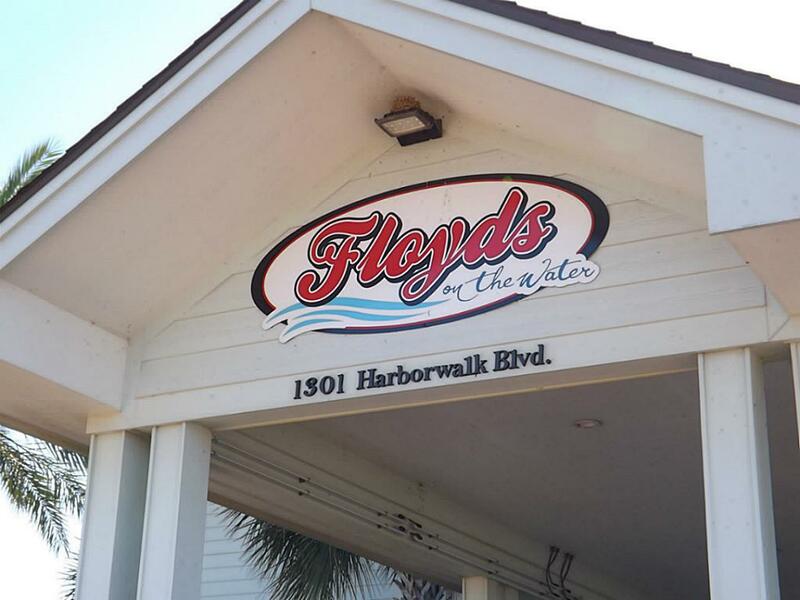 Gated community includes - Saltwater Pools, Cabana, Flamingo Bar, Yacht Club and deep water access to a Full Service Marina.